With the basic philosophy of treating their customers just as they would expect to be treated, A&L�s business grew at an annual pace of 30% per year and continues to grow at a pace well above industry standards. 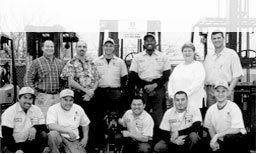 Starting in a small 1000 sq ft warehouse in 1991, they�re now headquartered in a 127,000 square foot facility on 7.5 acres. With customers literally all over the globe, Anthony and Lawrence continue to grow the company by adding personnel, product and the latest technologies to serve customers in all facets of the petroleum, power and industrial sectors around the world. 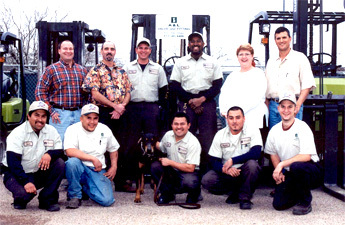 We�re proud of our company and what we�ve accomplished in these past 19 years. We pledge to continue to offer quality products, serviced by unparalleled industry expertise, shipped to meet the most stringent time schedules at a competitive price.